Upright Piano Lamp - Each piece of marble is unique and varies in coloration, due to it's natural origin. 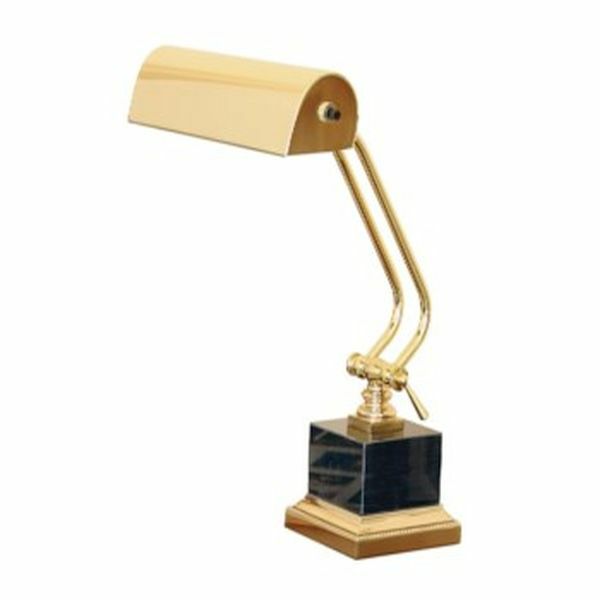 Lamp is used on Console or Full Size Upright pianos from 40" to 56" high. HEIGHT....Adjusts from 0" to 12"
for a period of two years from the date of sale). Shipping available to a USA address only.